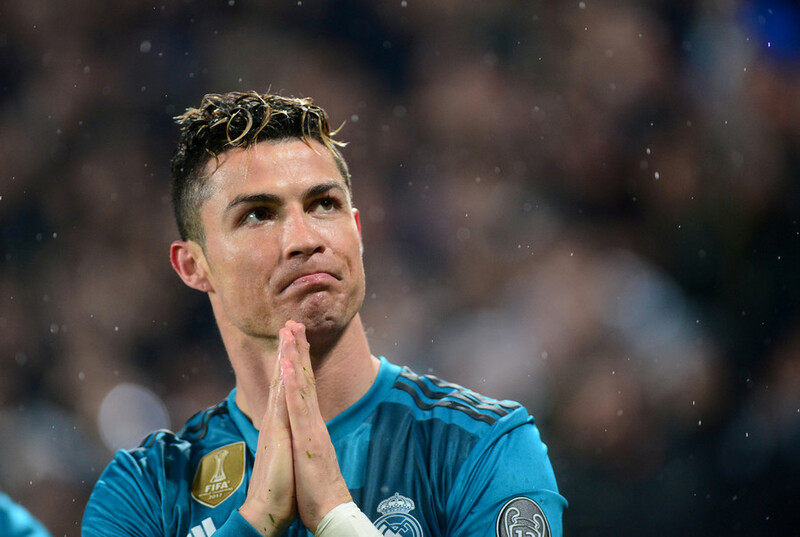 Some might think that at 33 years old, Portugal star Cristiano Ronaldo is entering the twilight of his career – but the striker’s medical at new club Juventus has reportedly shown he has plenty more years left on the clock. 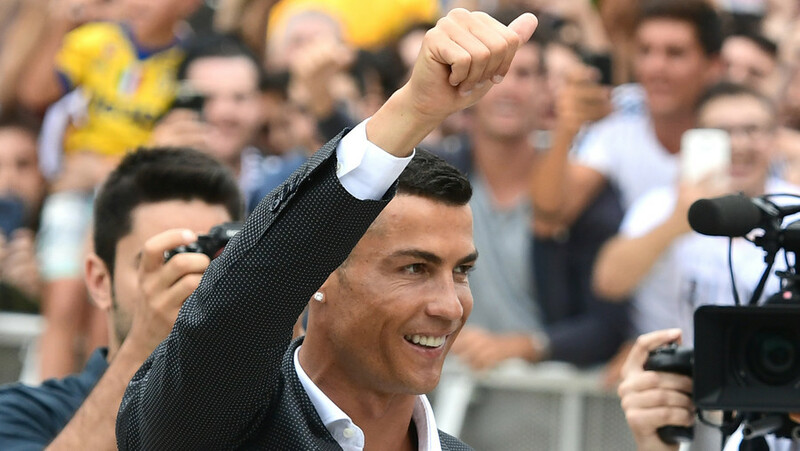 Ronaldo recently joined the Italian giants in a €100 million (US$117 million) move, and the tests conducted as part of the signing have shown the famous number 7 is fit as a 20-year-old, according to AS. The player himself has previously said that his biological age is 23 – but his Juve medical means that number can be bumped down even further. 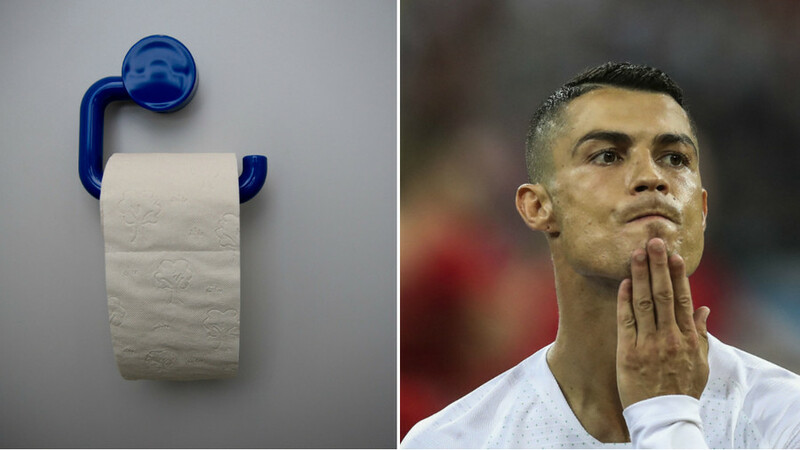 The examination also revealed that the Portugal player has 7 percent body fat, which is 3 percent less than the average professional footballer, and has a muscle mass of 50 percent – 4 percent higher than a typical professional. 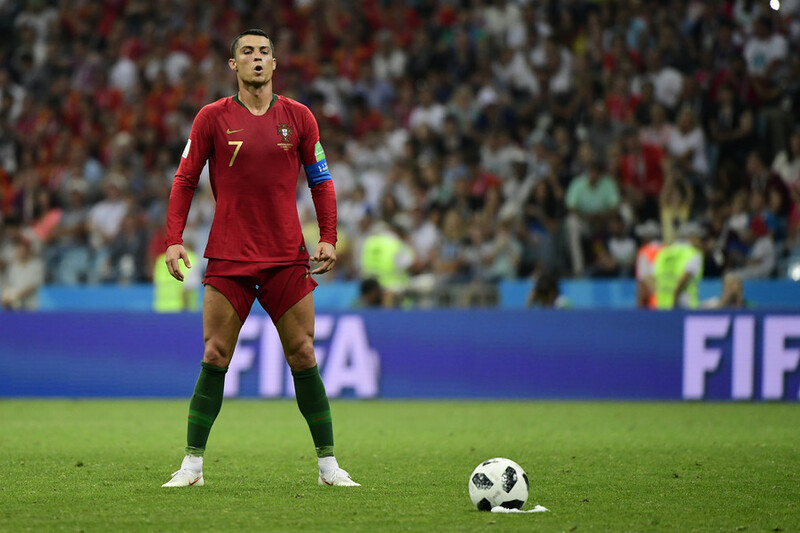 Ronaldo has shown little sign of letting up in recent years, top-scoring in Real’s victorious Champions League campaign last season with 15 strikes, and recently finding the net four times in Russia during the World Cup. He was also reportedly clocked sprinting at 33.98km/h during the tournament – the fastest of any player. He is known for his dedication to keeping in tip-top shape through thousands of sit-ups and weight exercises, as well as ice baths to aid recovery after games. 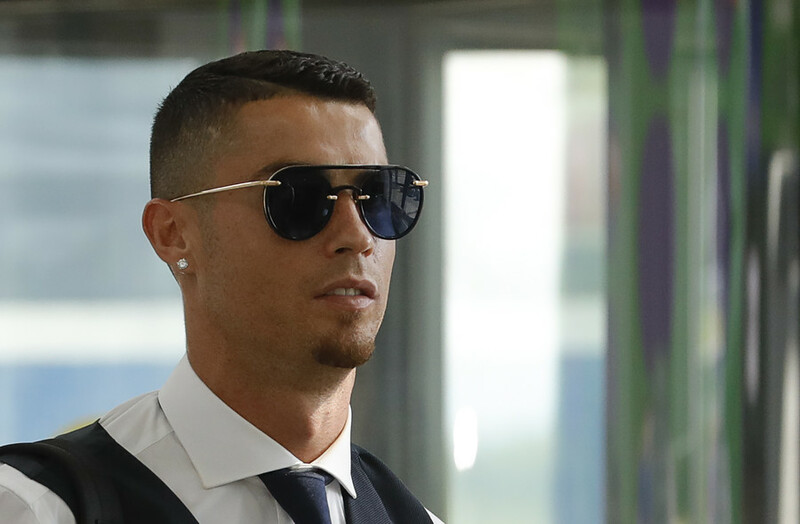 Ronaldo departed Real Madrid after nine years at the club, winning four Champions League titles among a host of other awards and netting a club record 451 goals. He has joined Italian champions Juve on a four-year deal worth a reported €30 million annually. 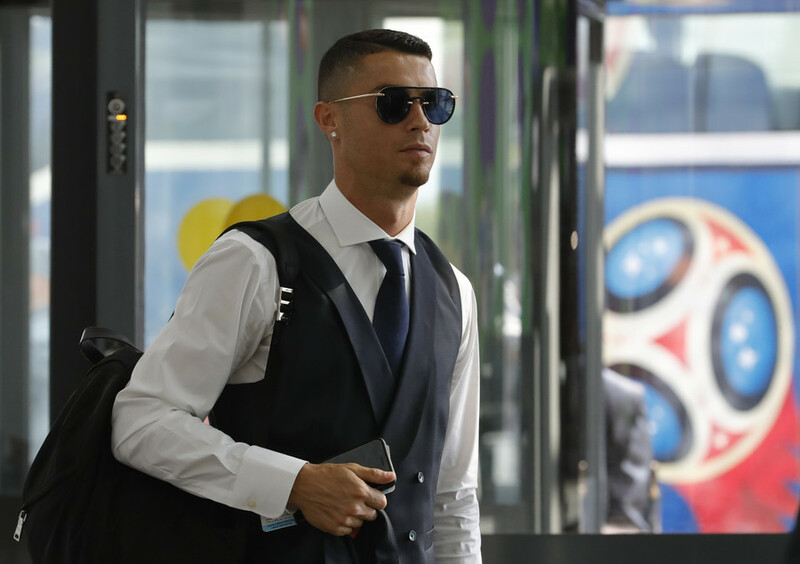 The five-time Ballon d’Or winner has said he is aiming to bring Champions League glory back to Turin after a wait of more than 20 years, and that he is relishing the new challenge ahead in Serie A.